Why do our graduates thrive? Quite simply, we turn learners into leaders. 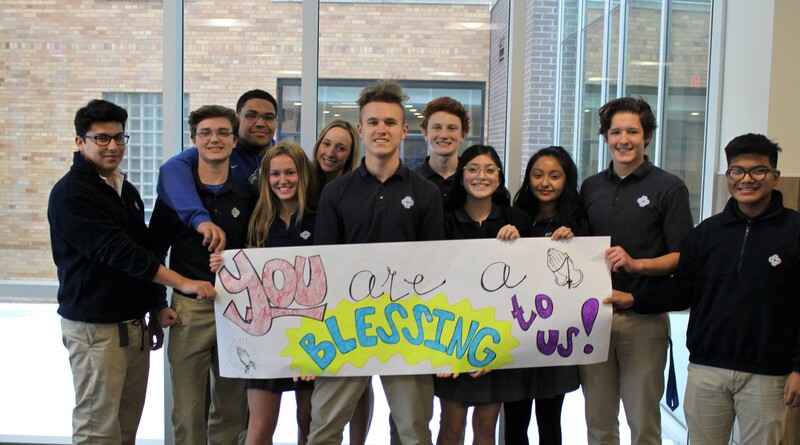 CC offers more than a combination of faith and excellence in academics. We develop thought leaders who bring a unique sense of integrity, hard work and ethics to the workplace, home, church and community. Your contribution to the Annual Fund will keep our schools competitive, employ committed teachers, provide tuition assistance, and keep intact all the components of a thriving school.